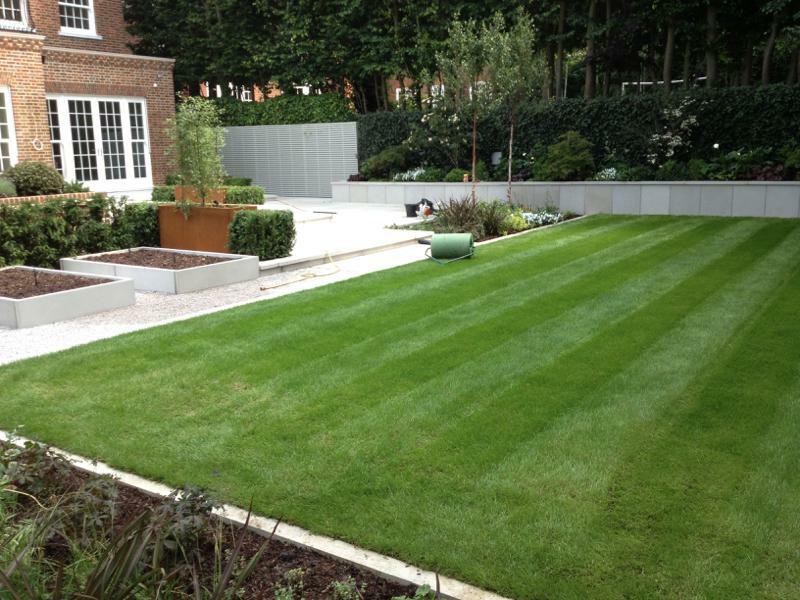 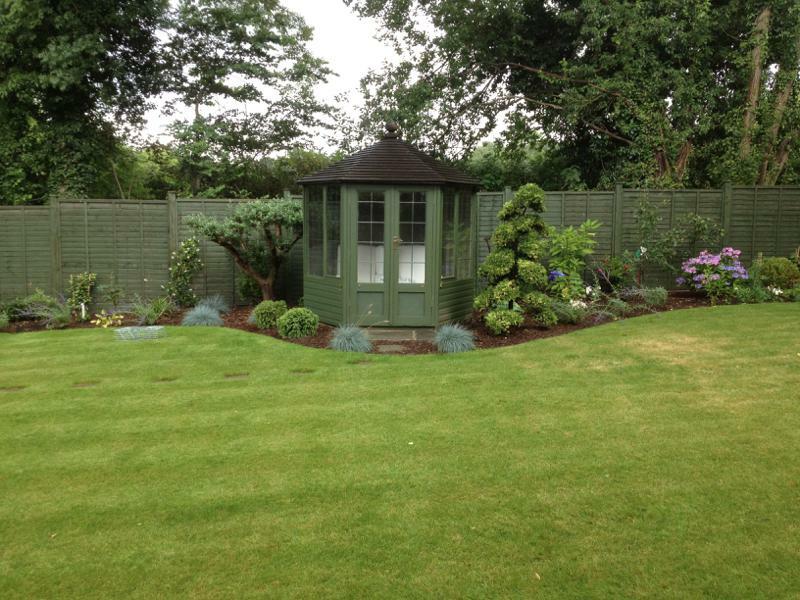 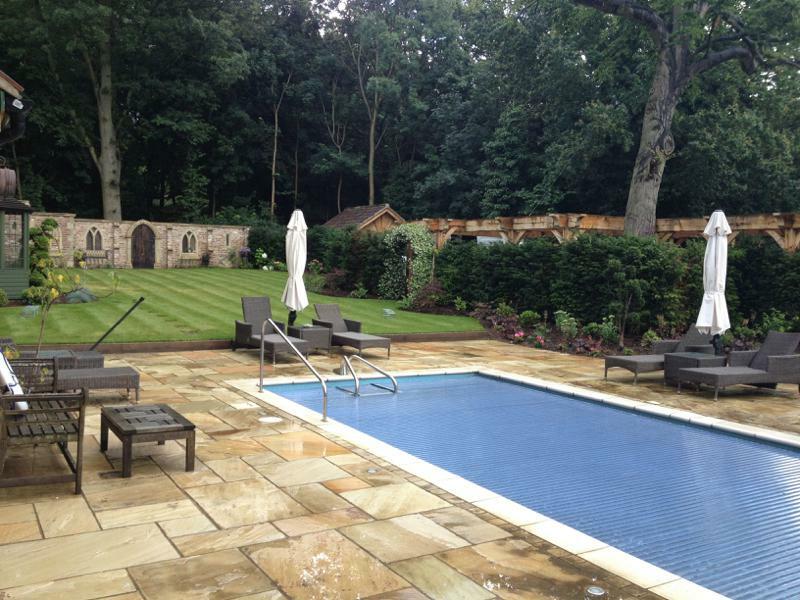 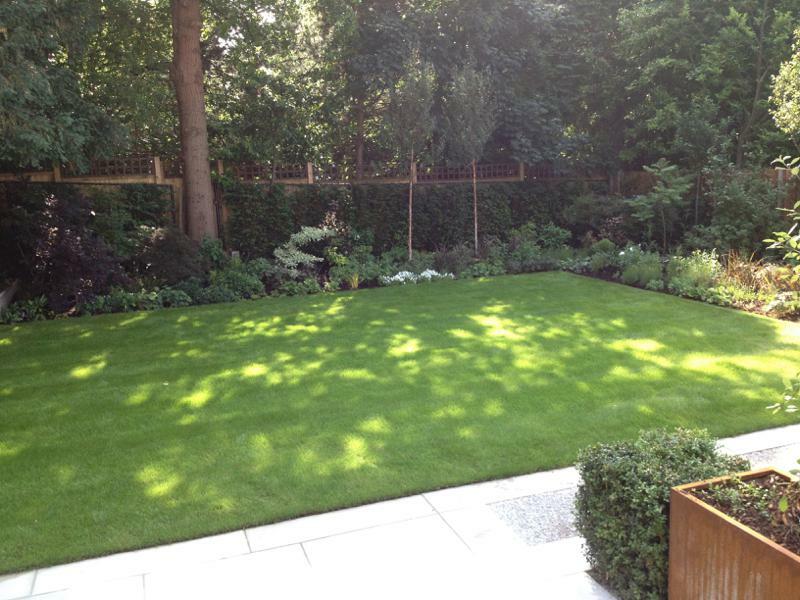 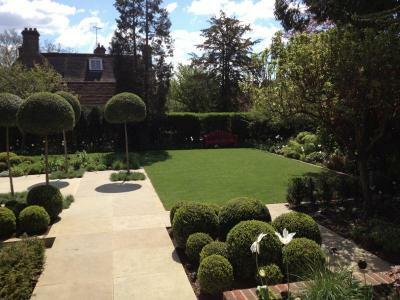 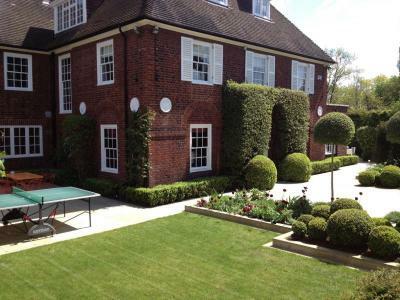 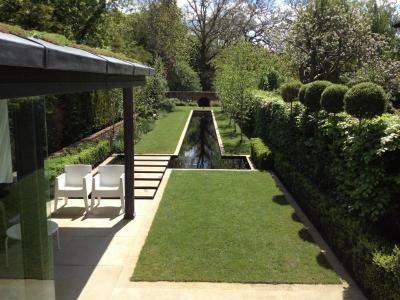 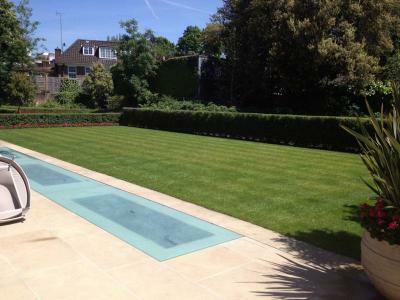 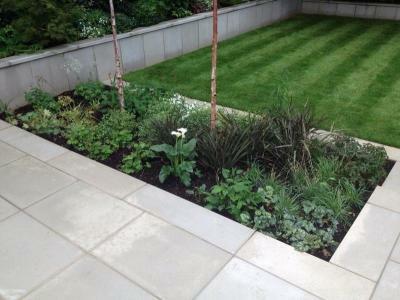 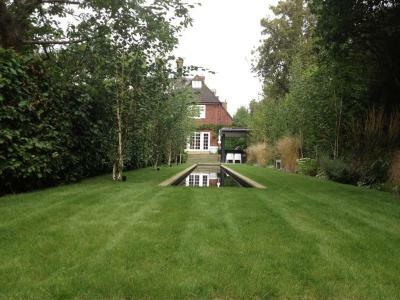 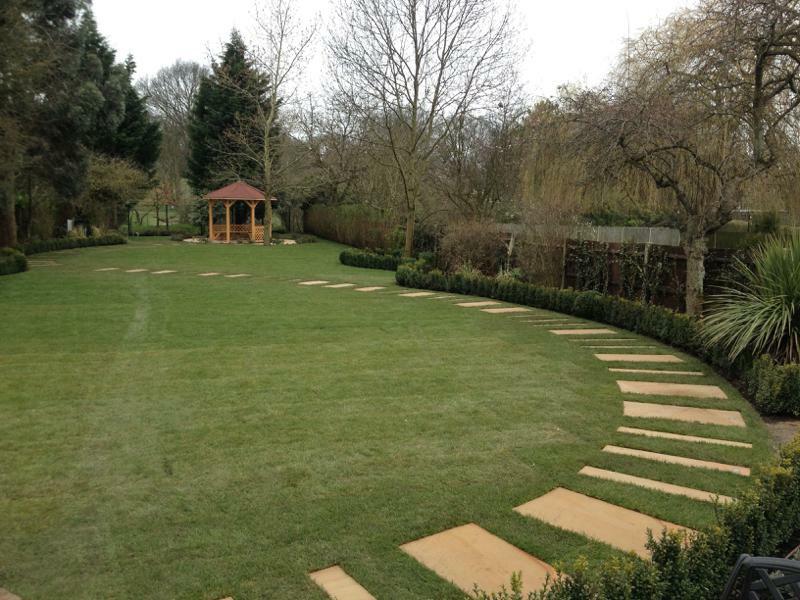 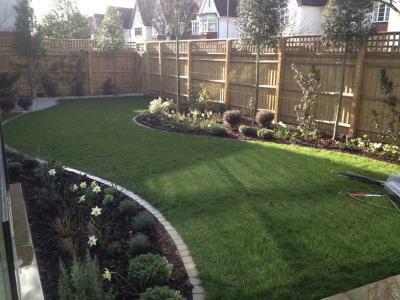 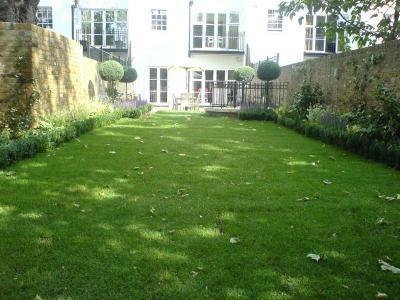 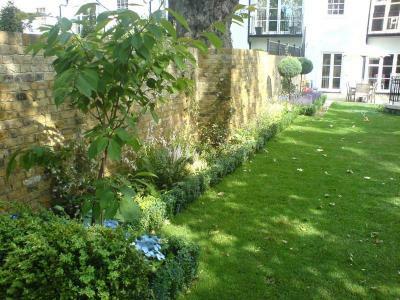 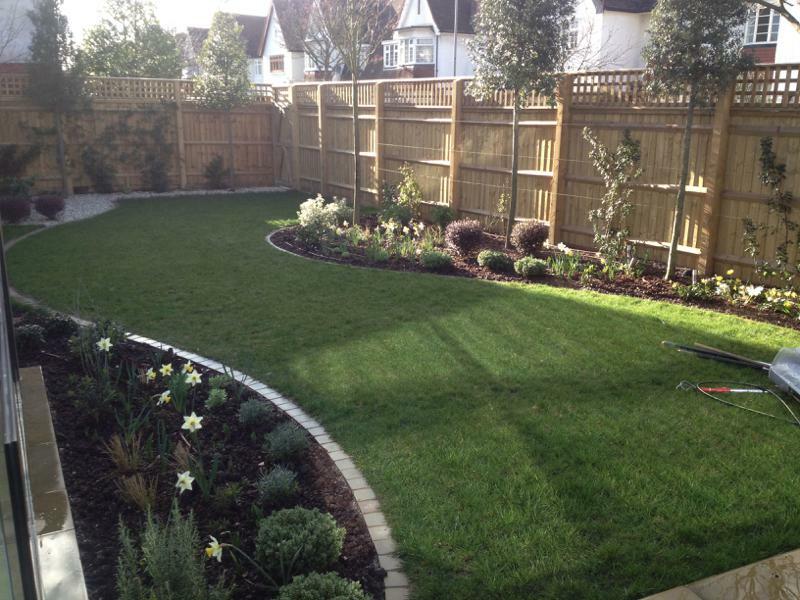 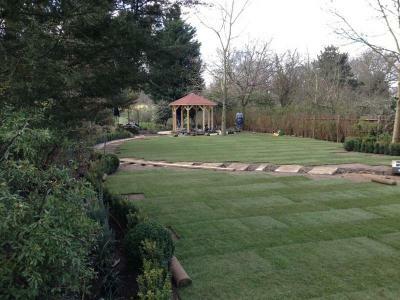 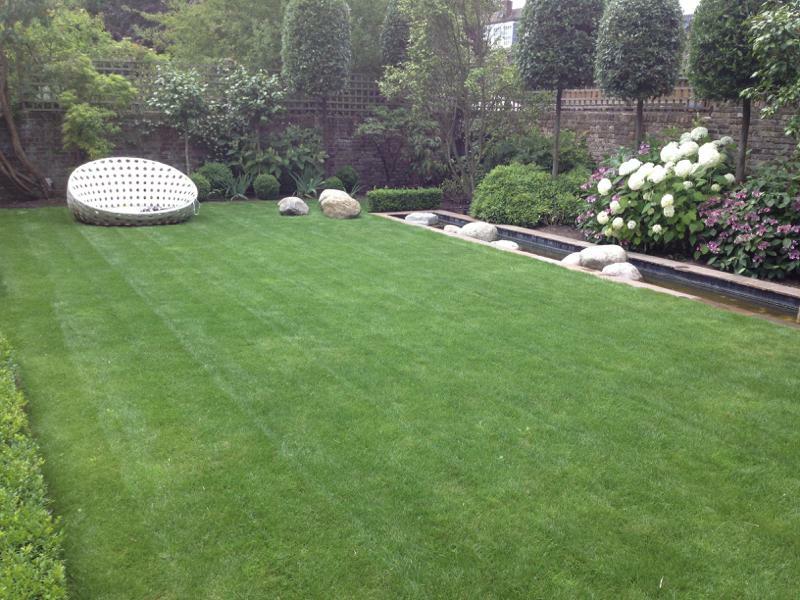 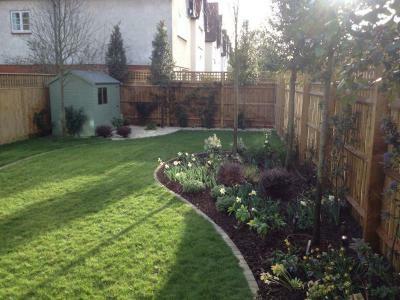 A new lawn can completely transform your garden and create a real centre piece of attraction. 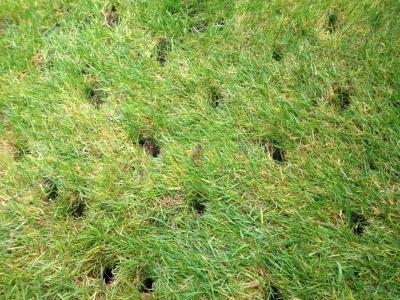 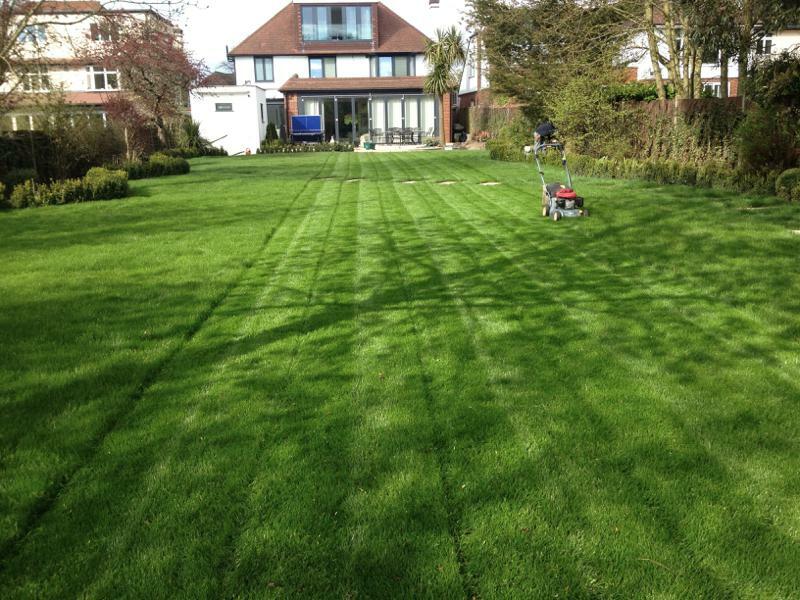 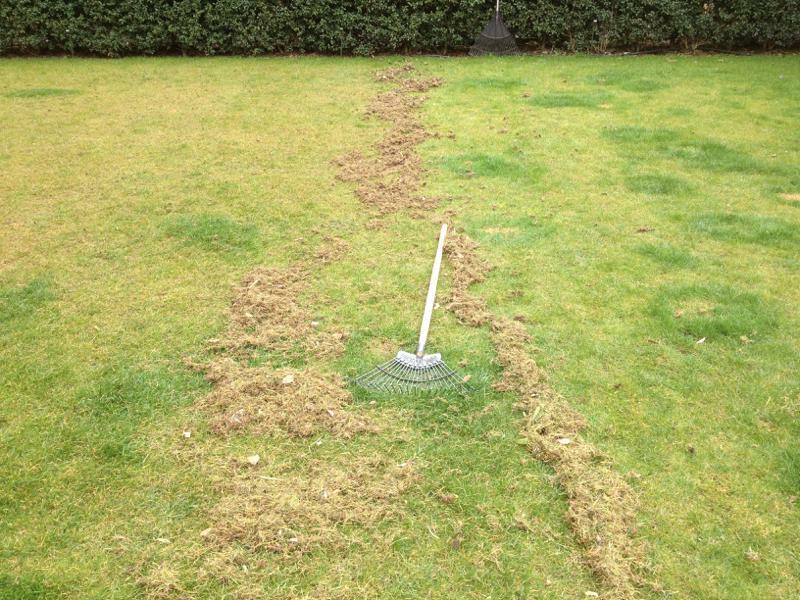 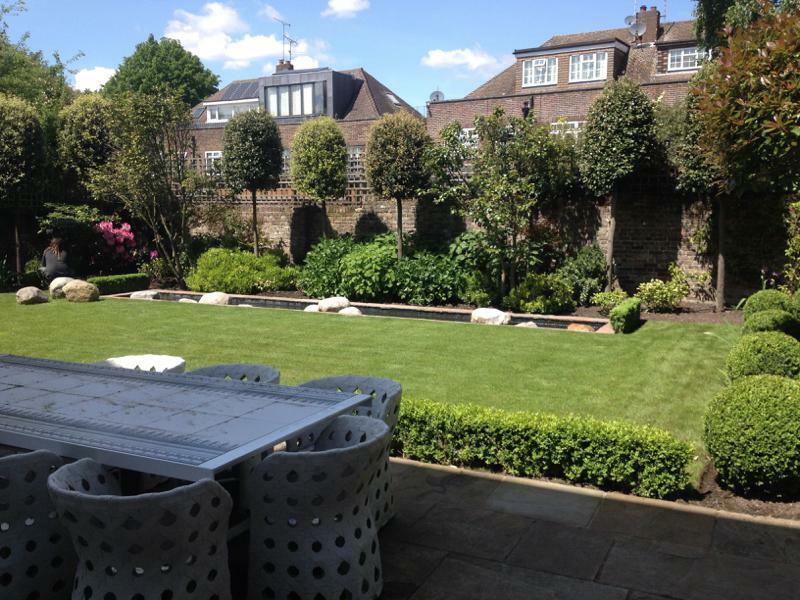 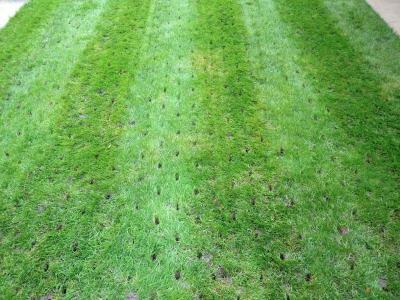 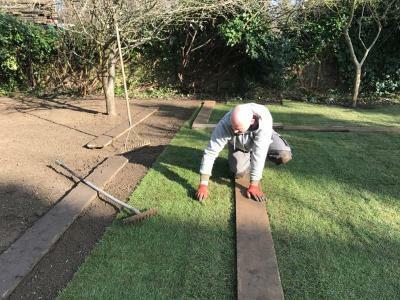 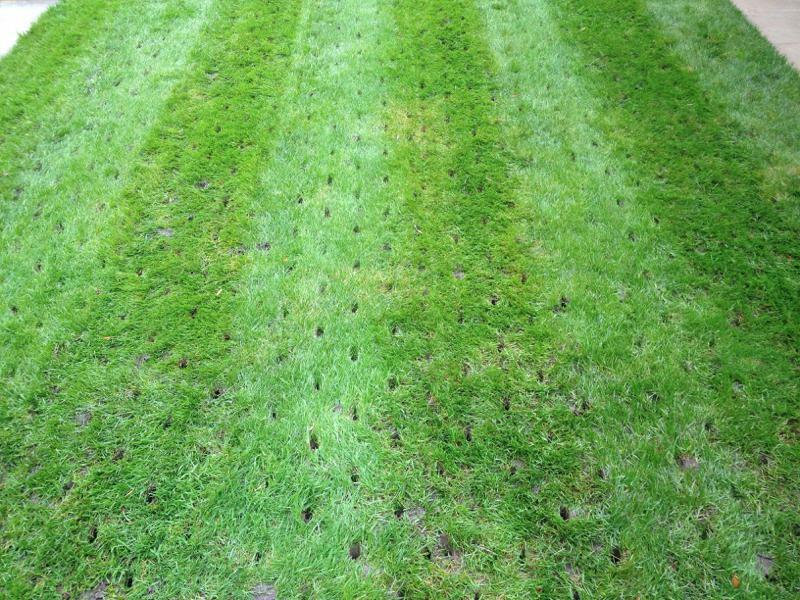 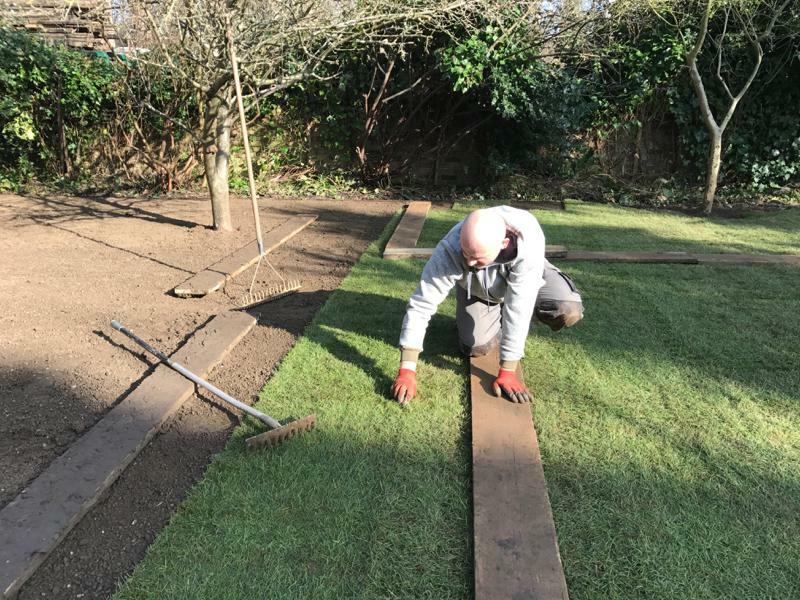 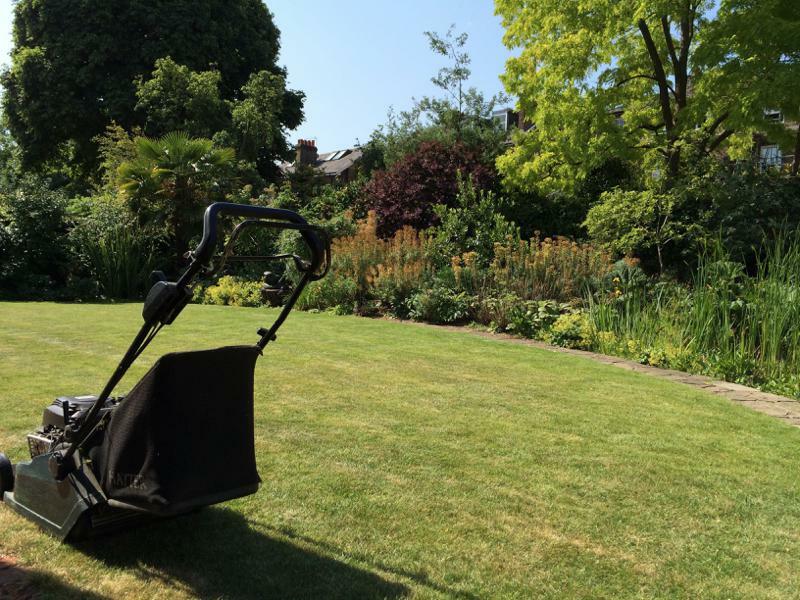 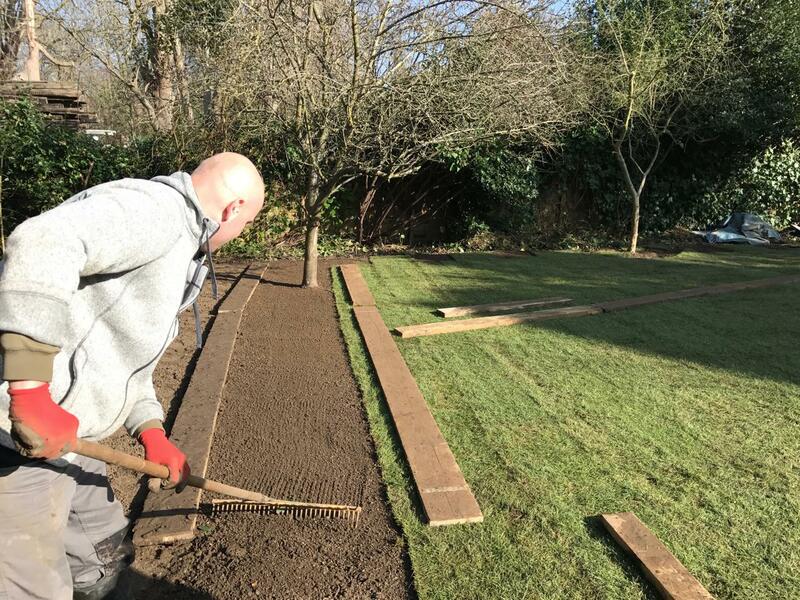 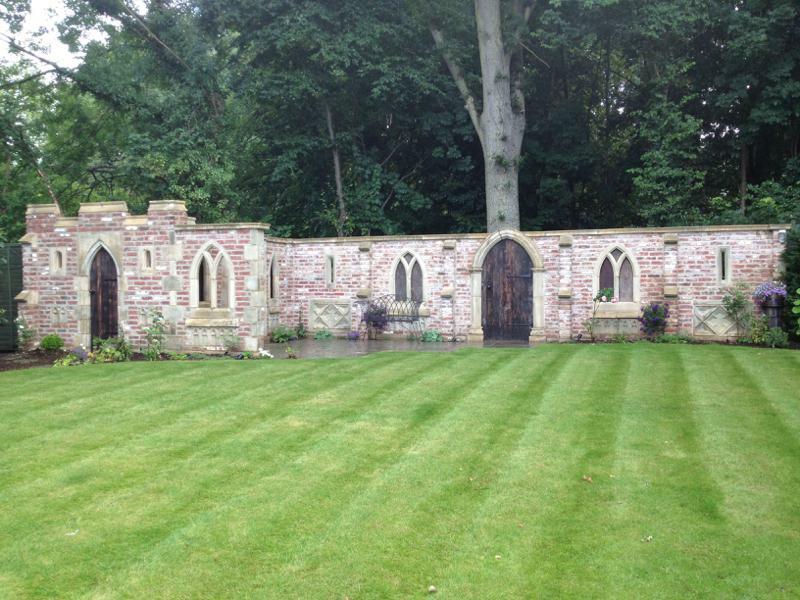 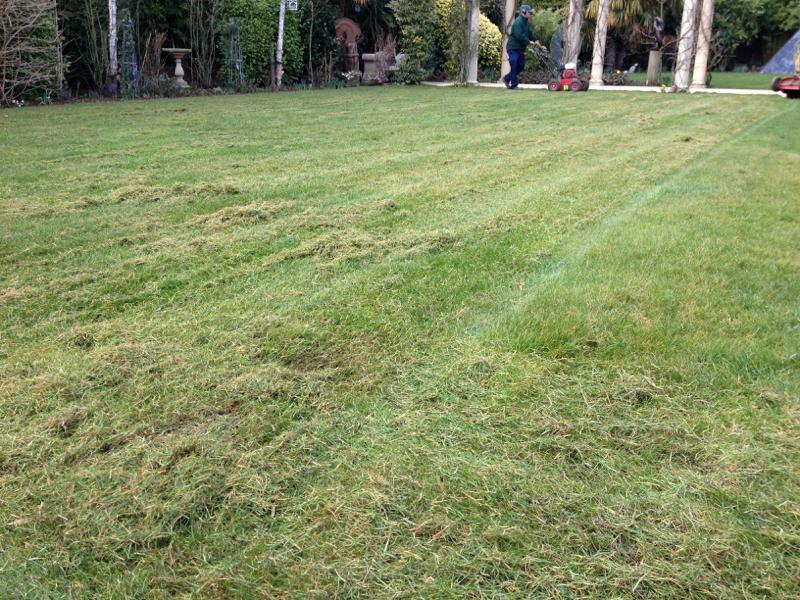 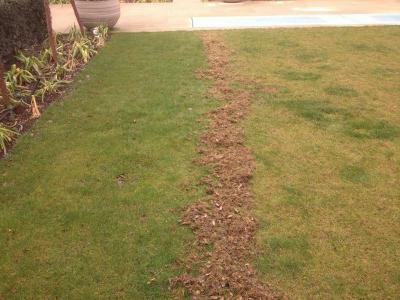 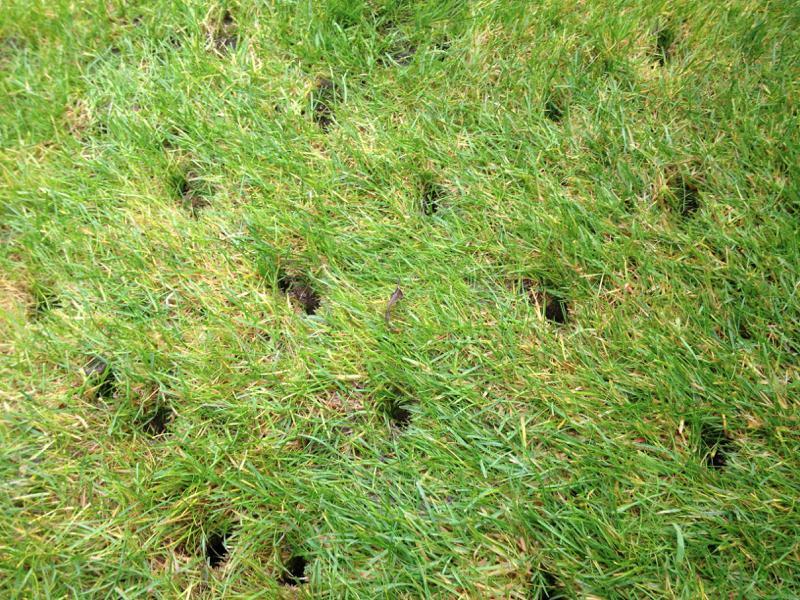 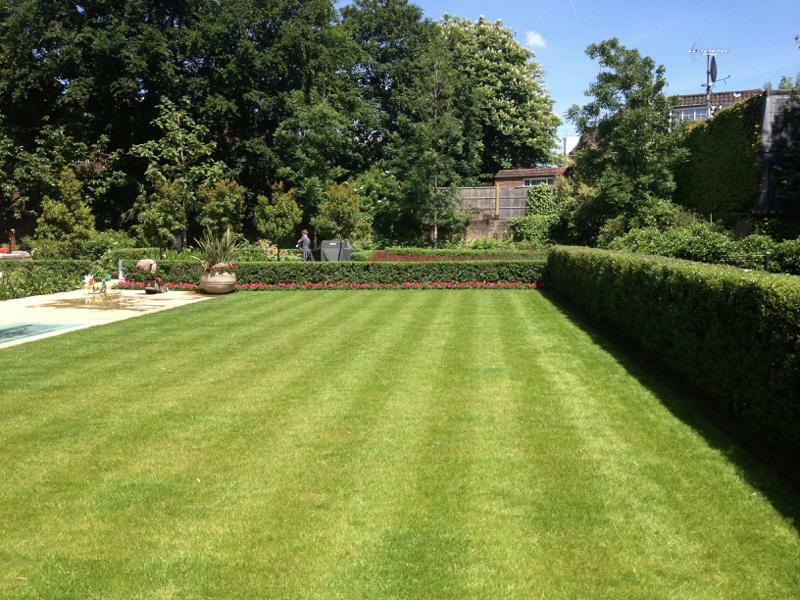 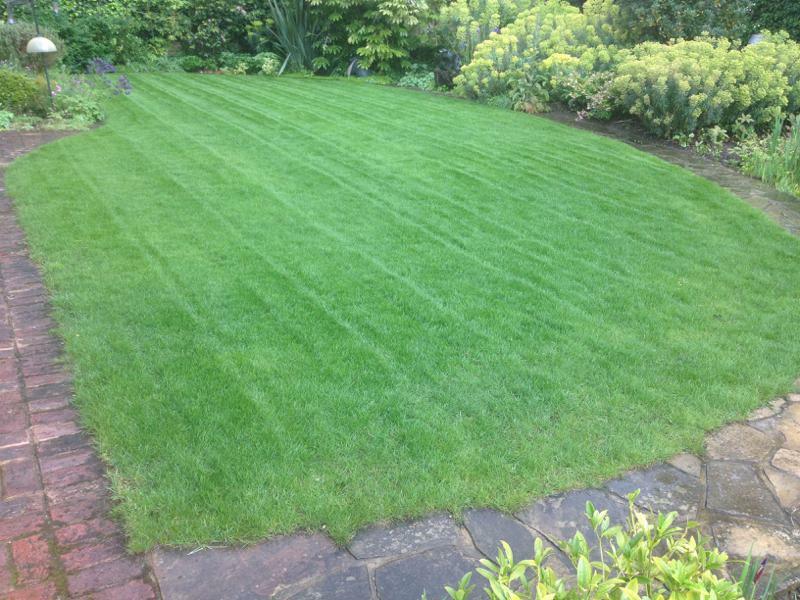 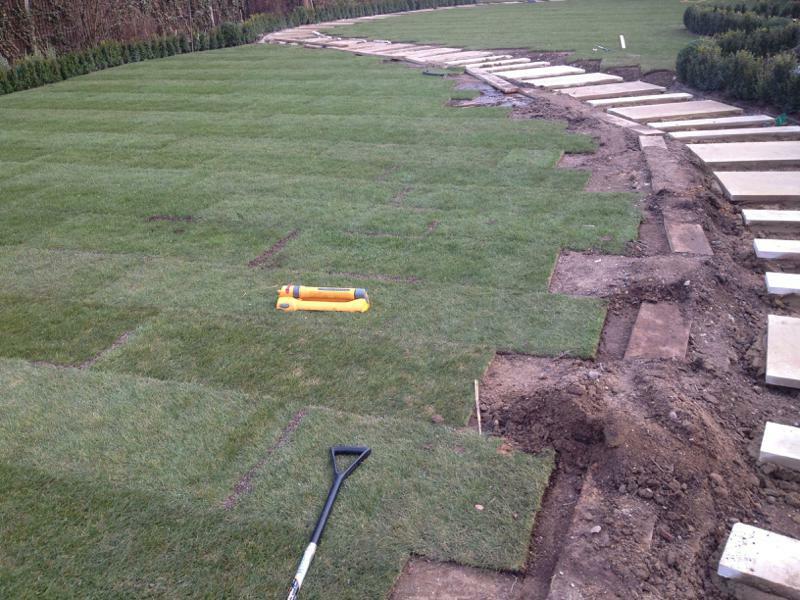 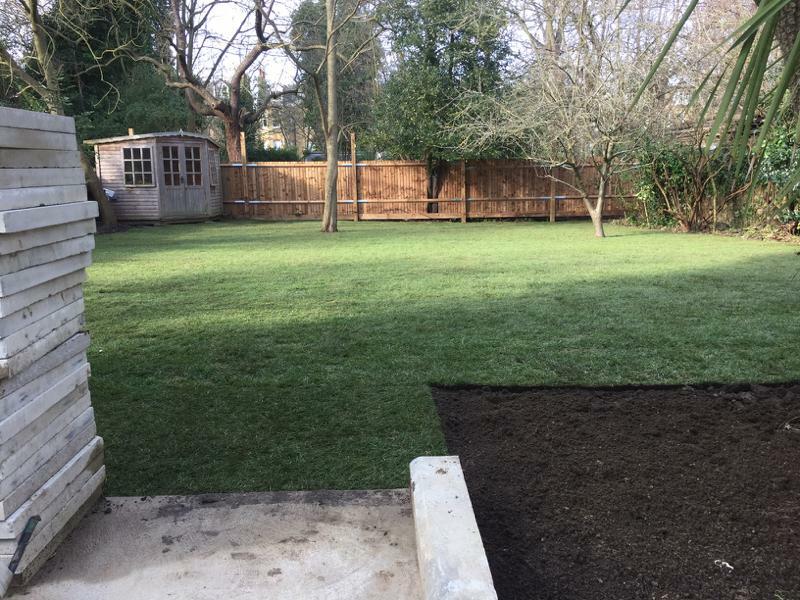 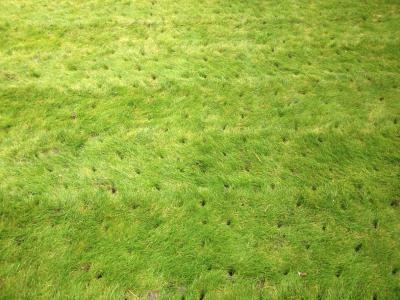 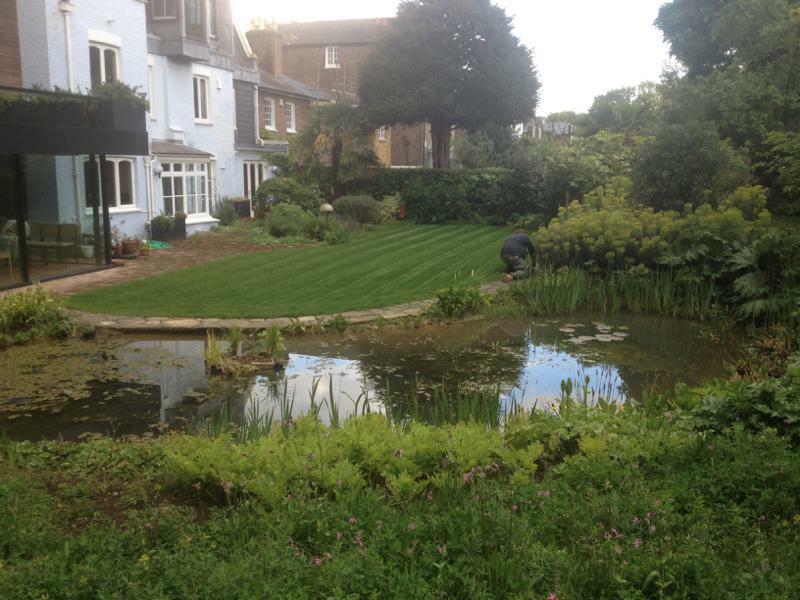 We providing a full turfing service, from cutting and removing your old lawn, preparing your ground ready for your desired surface, take soil tests and add specially formulated fertilisers necessary prior to turfing. 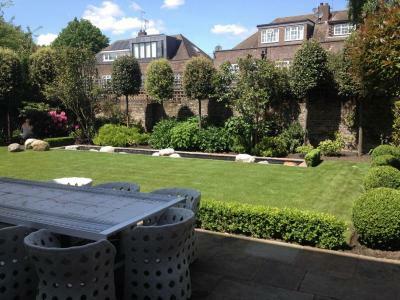 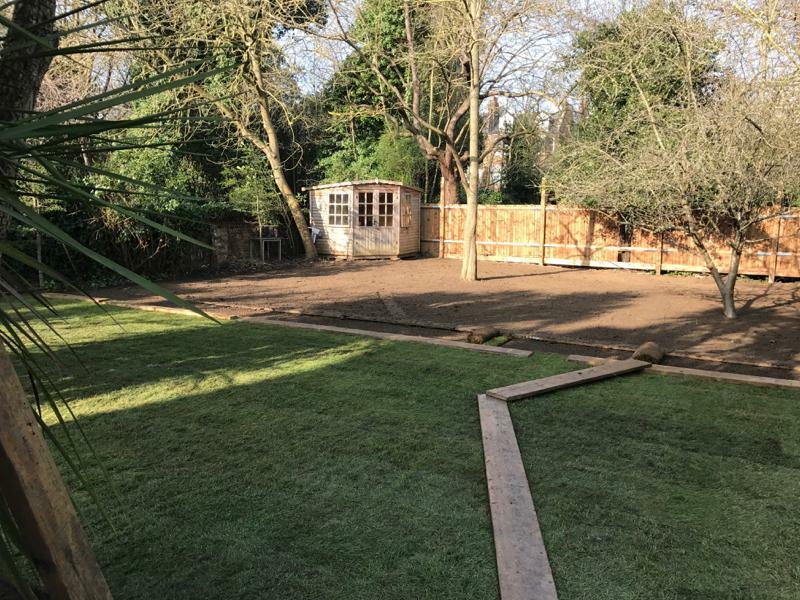 We will see that rubble and perennial weed roots are removed, the ground levelled and consolidated, before raking to a fine tilth, then laying and bedding-in the best quality turf. 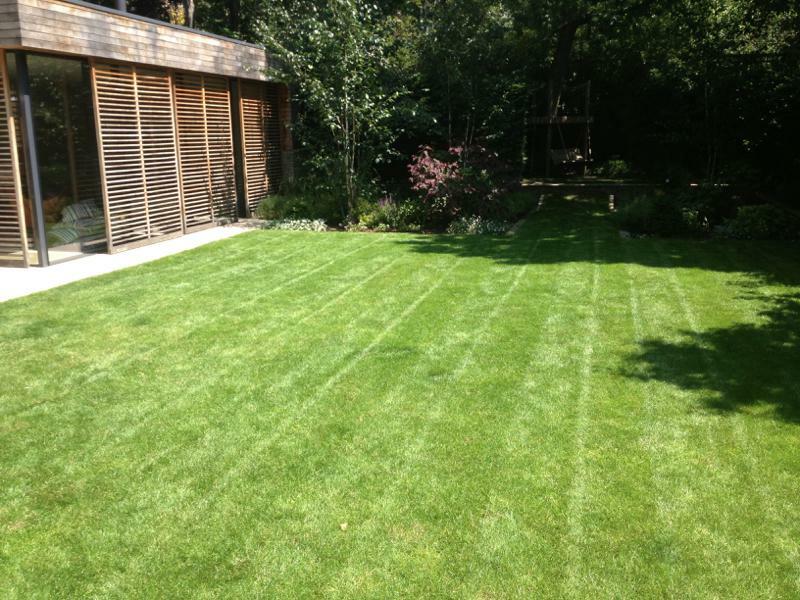 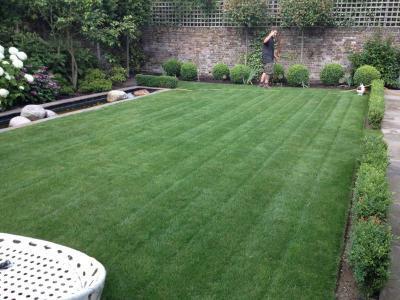 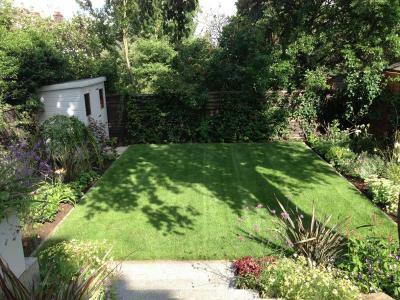 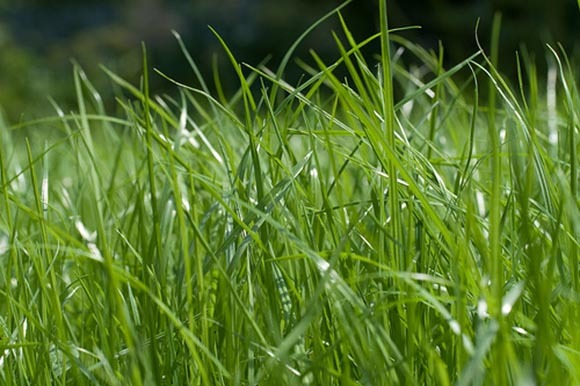 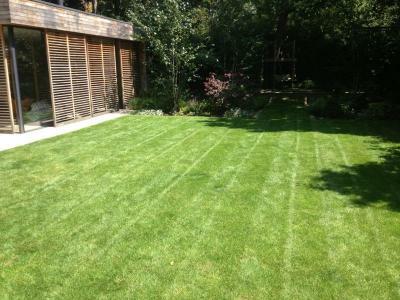 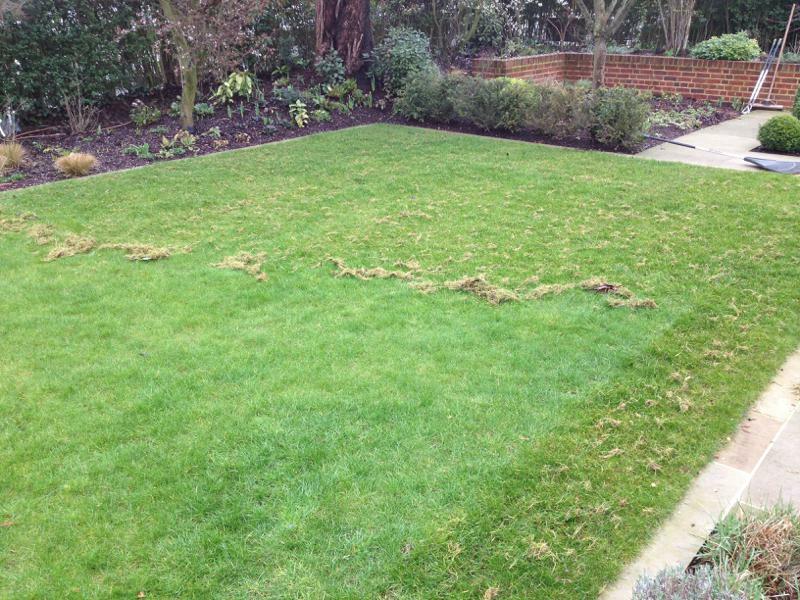 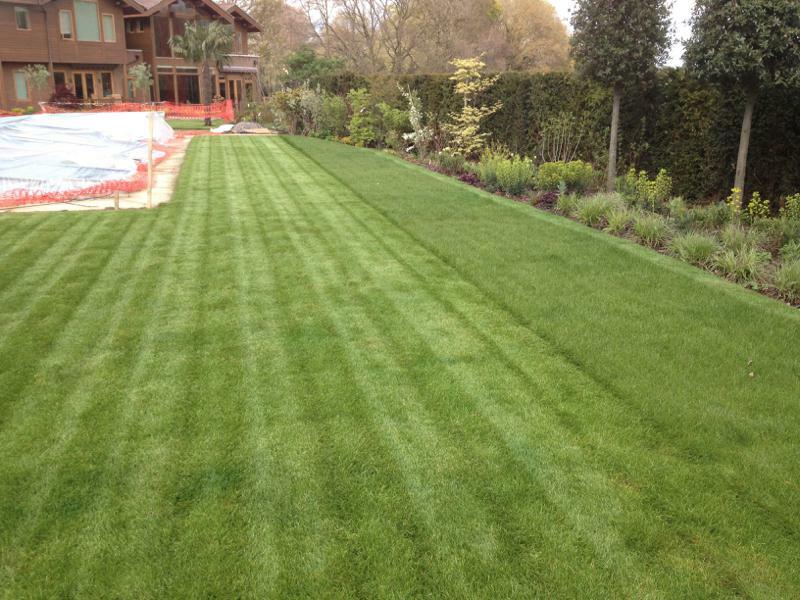 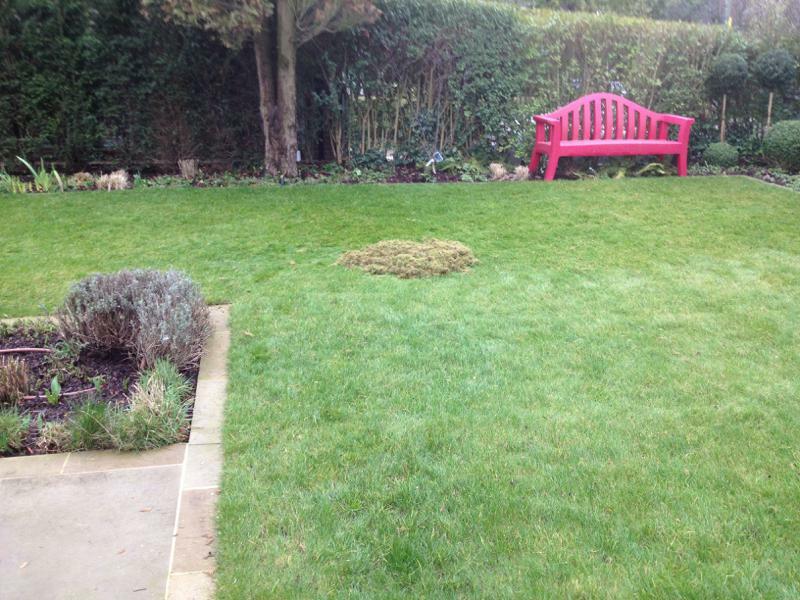 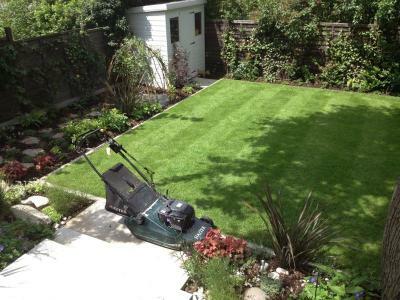 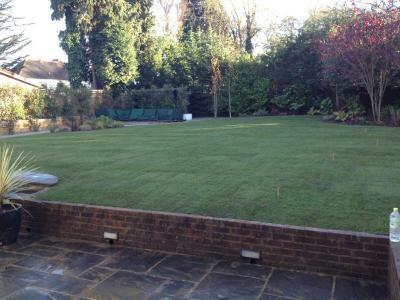 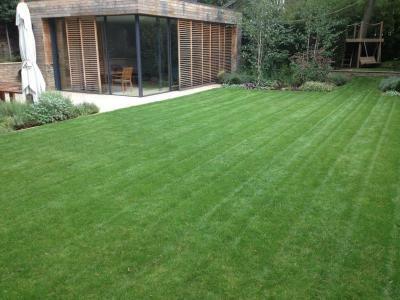 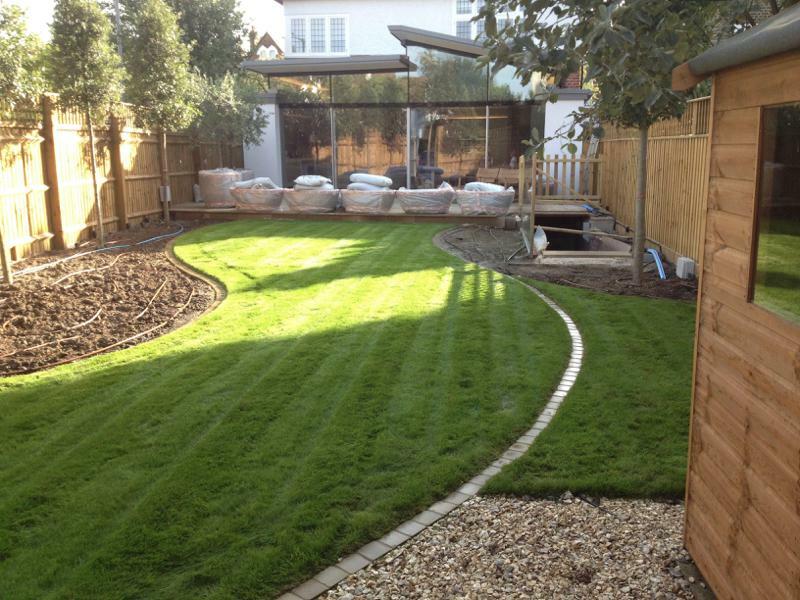 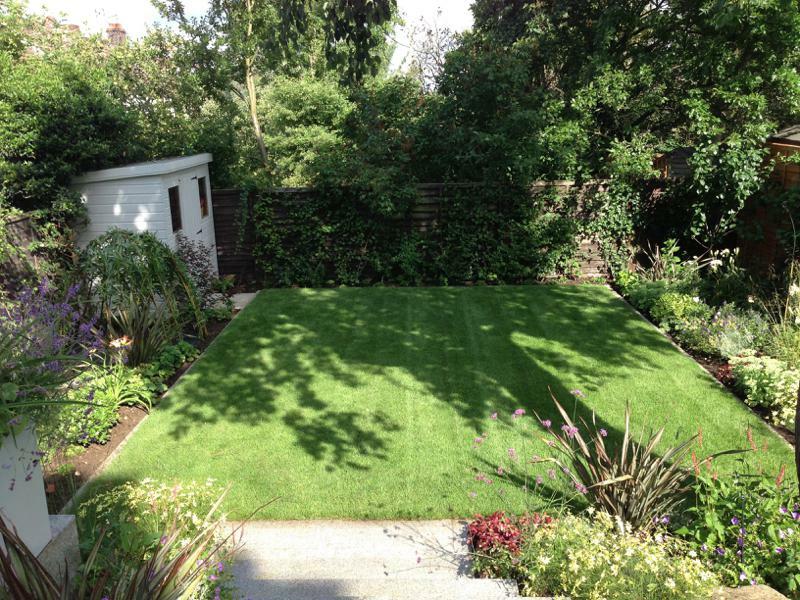 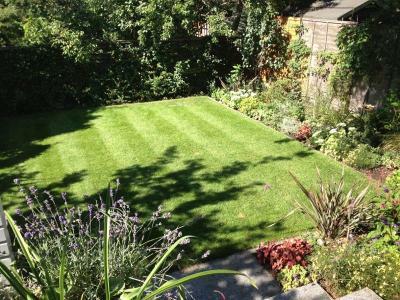 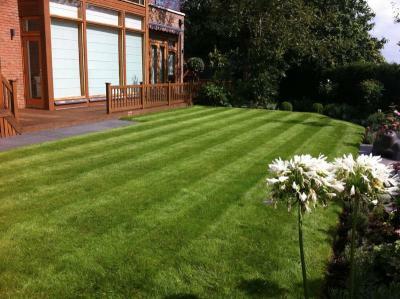 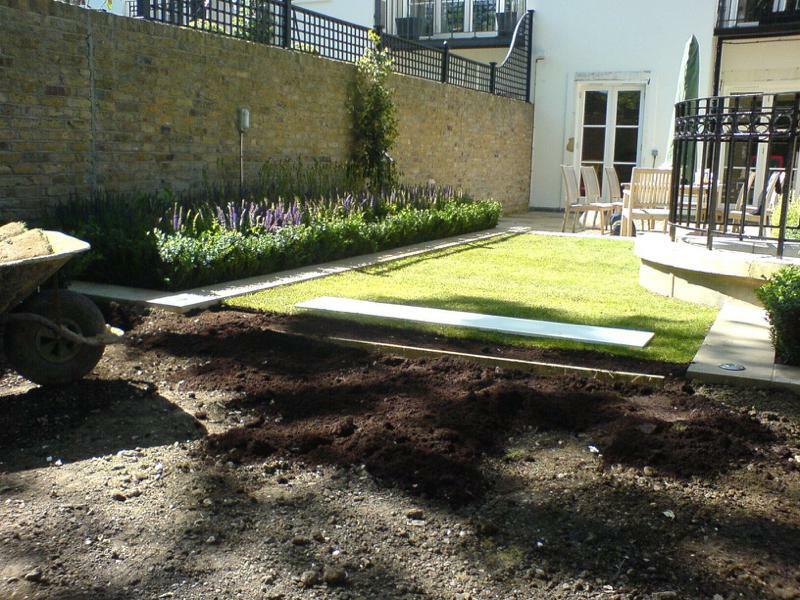 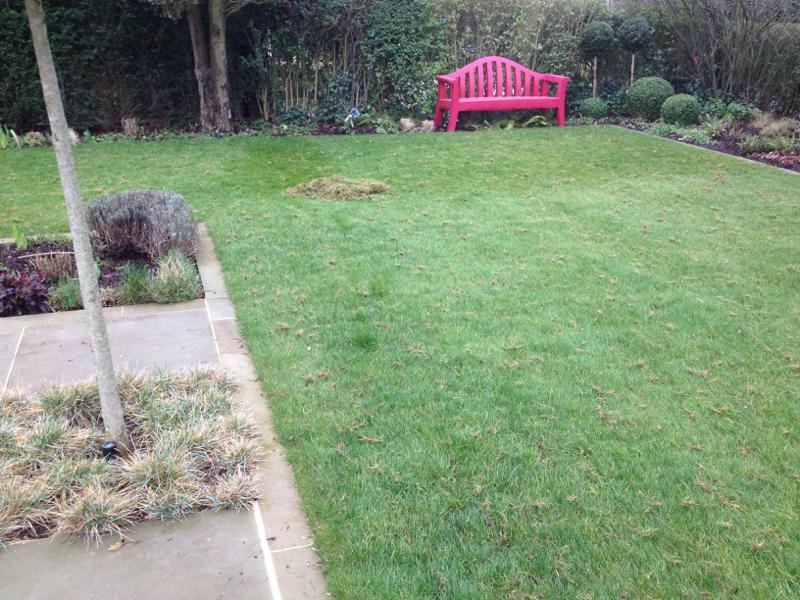 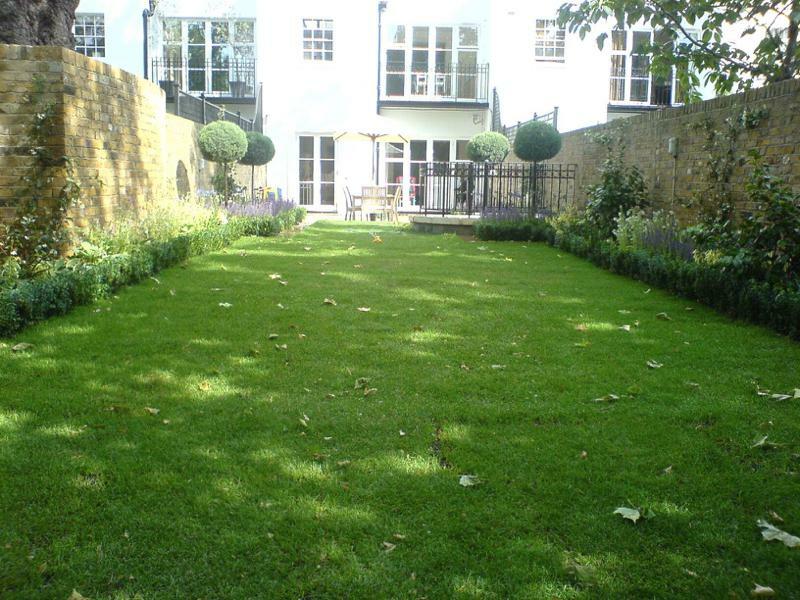 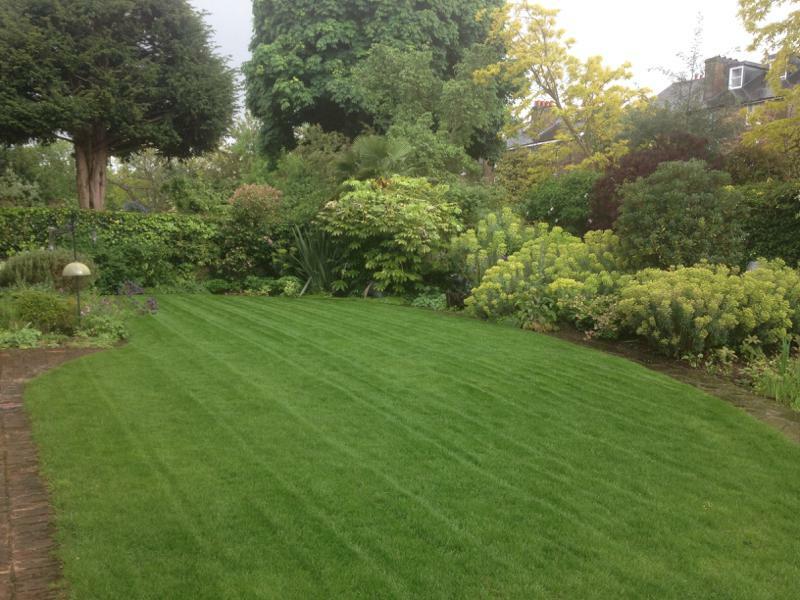 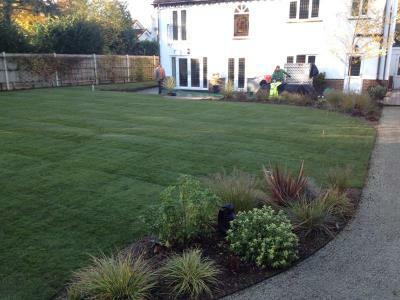 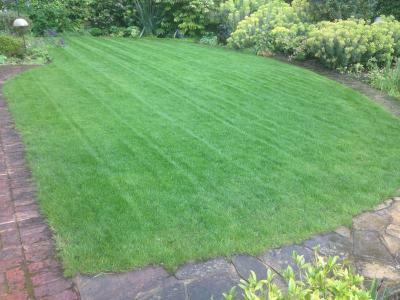 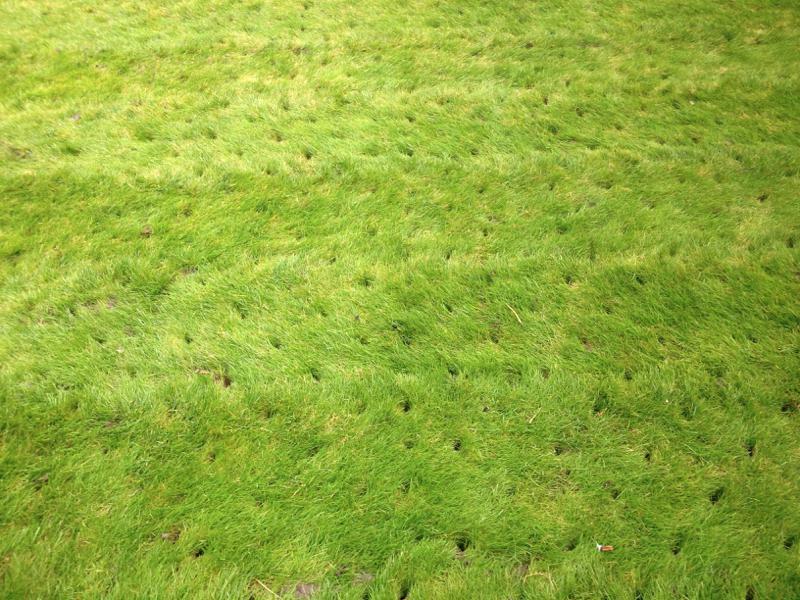 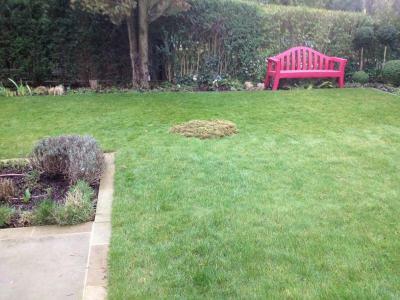 With our turfing service, you will have a new lush lawn to enjoy in a flash. 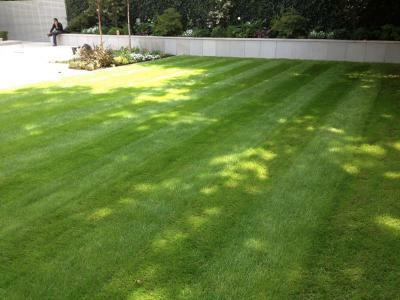 We have excellent suppliers of both turf and seed and can produce a fine quality turfed lawn and hard wearing grassed areas. 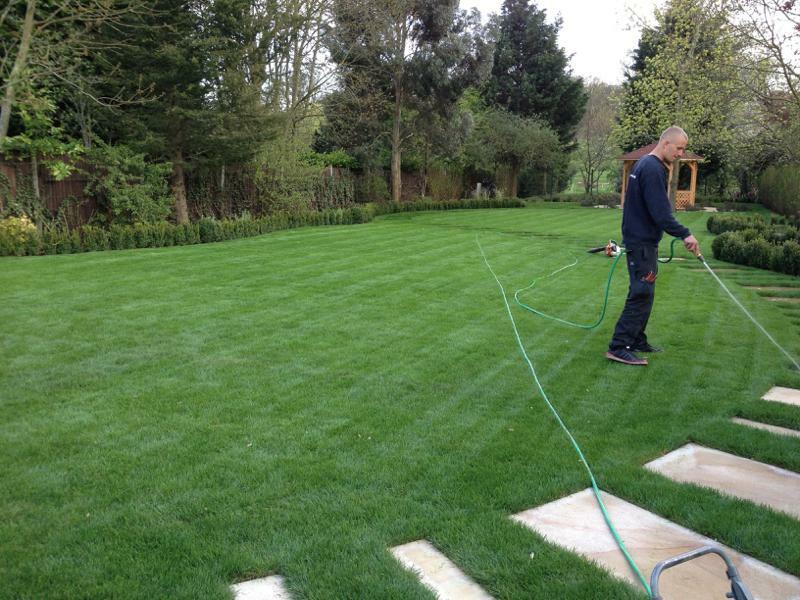 We can also prepare aftercare plan including irrigation requirements, fertiliser needs and weed control. If you don’t have time to mow it yourself we can do it for you. 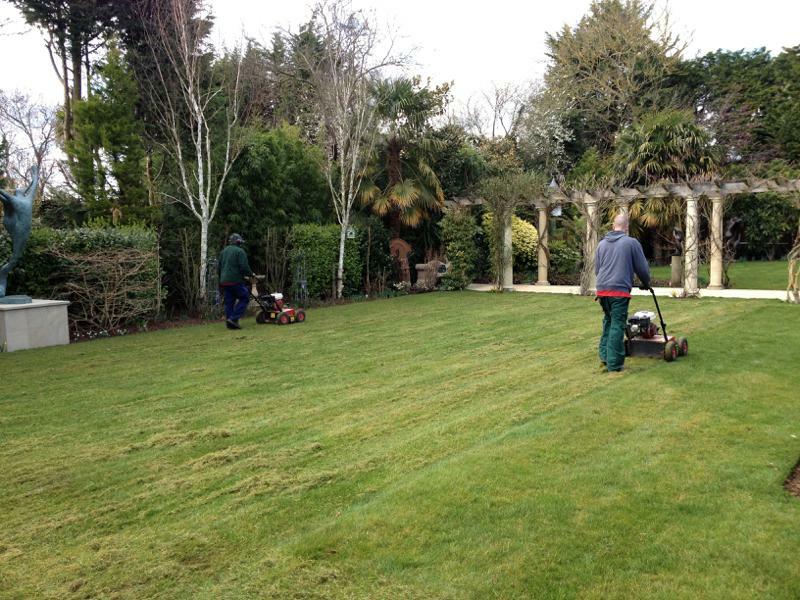 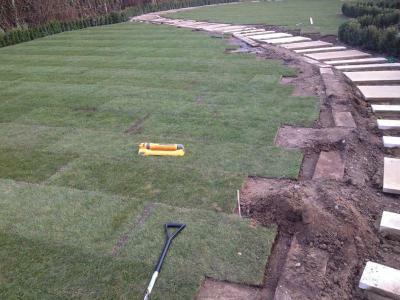 We will be able to help in all aspects of turfing and lawn care.